New York State is hosting free "Outdoors Day" events across the state on Saturday, June 9. 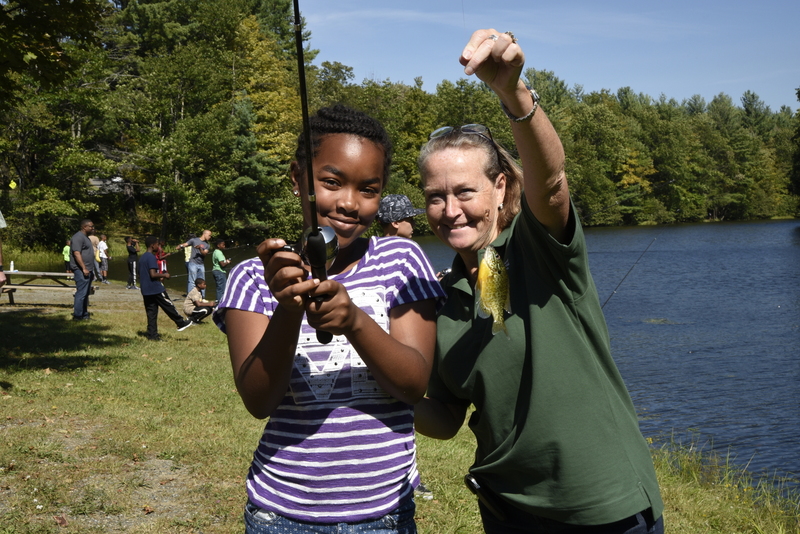 The events are part of Governor Andrew M. Cuomo's Adventure NY initiative to connect people to nature and provide increased access to outdoor recreation through hands-on activities. DEC and State Parks have planned events for New Yorkers of all ages and abilities to try out a wide range of recreational activities. These family-friendly, open-house type events will run from 10 a.m. to 3 p.m. Some programs and demonstrations are scheduled at specific times. Details, including schedules and registration requirements for Outdoors Day, can be found on DEC's website. New York's Outdoors Day coincides with National Get Outdoors Day, an annual event to encourage healthy, active outdoor fun. Outdoors Day participants will be able to discover new skills and try out a range of introductory outdoor recreation activities such as fishing, paddling, hiking, biking, bird watching, archery, nature photography, camping and more. Adaptive equipment and opportunities will be available at select locations.